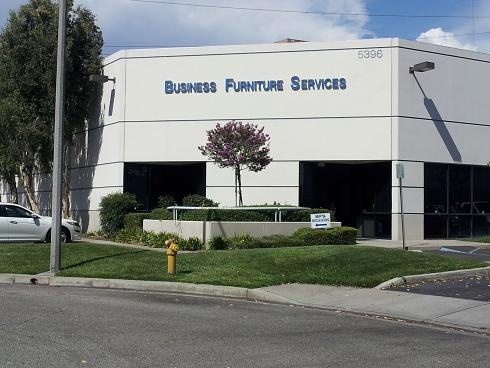 Business Furniture Services maintains a 15,000 square foot warehouse in Irwindale California. Our management team includes dedicated positions in Operations, Warehouse Management, Installation, and Customer Care. Our installation staff averages 10 years of contract furniture installation experience.